Fisher-Price Dora The Explorer: Say it 2 Ways Dora Only $6.29! You are here: Home / Great Deals / Amazon Deals / Fisher-Price Dora The Explorer: Say it 2 Ways Dora Only $6.29! If you have a Dora fan in the house, you are going to want to grab this deal! 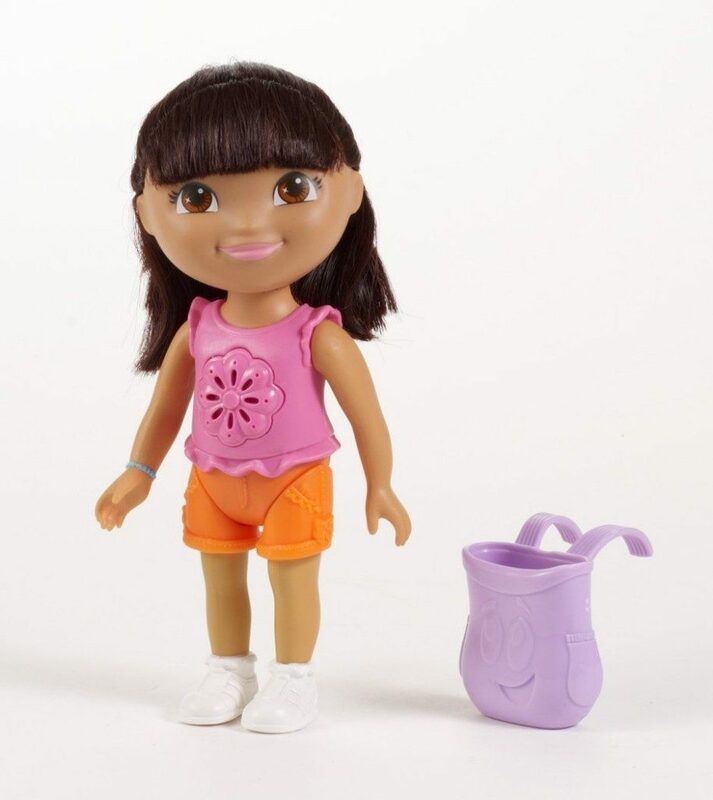 Head over to Amazon and get the Fisher-Price Dora The Explorer: Say it 2 Ways Dora for just $6.29 (reg. $14.99).